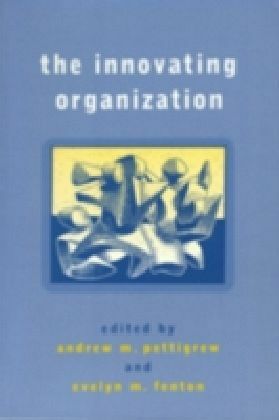 The literature on business model innovation mainly regards large enterprises and is not tailored to SME characteristics. 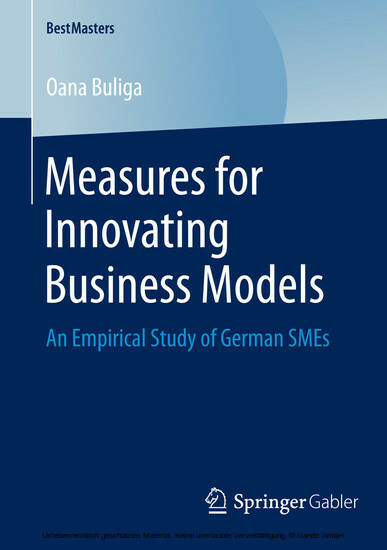 Oana Buliga takes an exploratory look at whether SMEs use strategies which are mainly designed for large enterprises for innovating their business models. 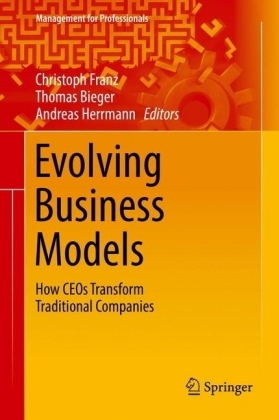 The results show that SMEs generally follow successful innovations of large enterprises. 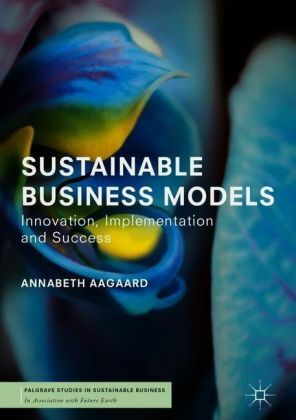 Another main finding is that SMEs innovate intuitively: from common sense changes to bold innovations, which severely reshape the value creation systems on the whole. 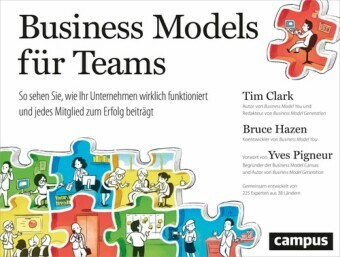 Yet, business model innovation is still a rather ambiguous term and depends on what is considered to be the industry-standard. 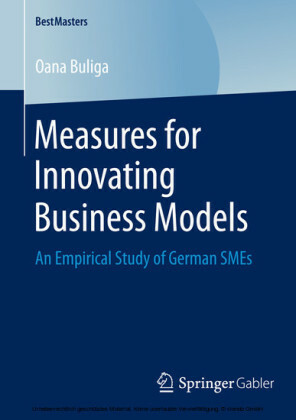 Oana Buliga is a research associate at the Chair of Industrial Management (Prof. Dr. Kai-Ingo Voigt), Friedrich-Alexander University of Erlangen-Nürnberg. 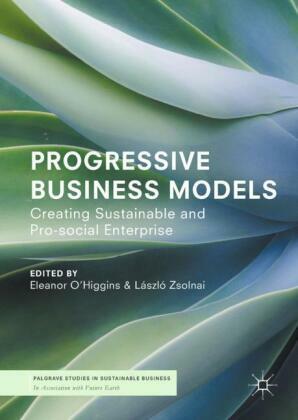 Her research interests are business model innovation and social business.